The Rigid Seal Kit is a quick and easy to install replacement Tube for bath screens. When fitted the Tube is designed to ensure that water remains in the bath. Croydex are one of the UK's leading manufacturers of shower accessories. 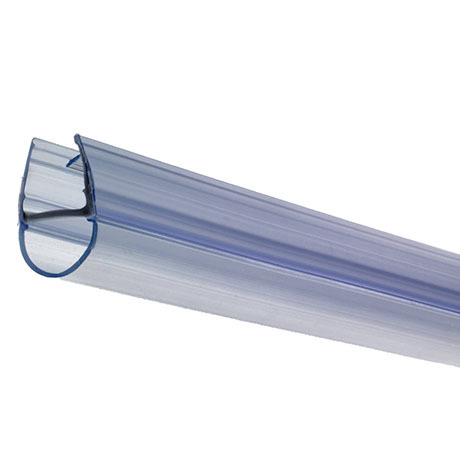 Hi Alison, yes this Shower Screen Seal Tube Seal can be cut to length. Thanks!